So you, or your child, has been tasked with picking a Science Fair Project. Now what? First things first. Do Not Panic! Family Fun Hobbies is here to help! Now clarify with the teacher exactly what their expectations are for the project. What topic should it cover? Does it have a length requirement? 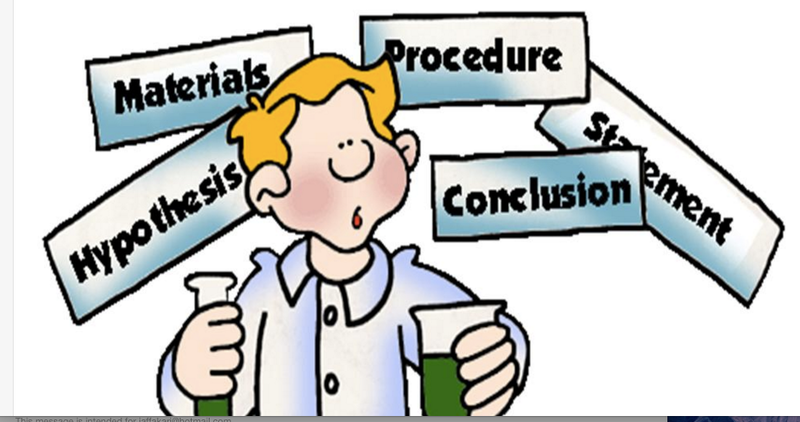 There are five basic types of science projects. You should pick from these types to help narrow things down. Descriptive: This is basically a science report that describes an existing situation — global climate change, for example — with maybe a visual aid requirement. This type of project is usually required in elementary or middle school rather than high school. Collection: Collecting leaves or insects is a common project for elementary or middle school. Most high school teachers require more than a simple collection. 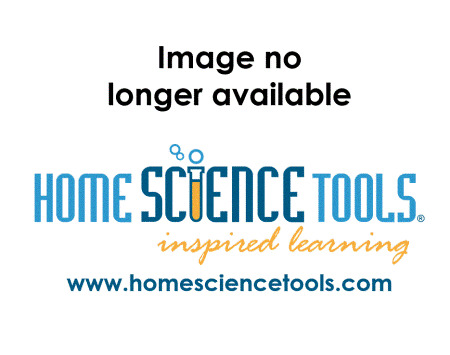 Demonstration: This type of project is a demonstration of a known science principle or phenomenon, such as floating a needle to demonstrate water tension. You aren’t really learning anything new. Check with your instructor to see if this type of project is allowed. Engineering: This type of project involves designing, analyzing and improving a device, material or technology. An engineering project involves building a prototype or developing a simulation to test the effectiveness of design changes or differing materials. Experimentation: This is the type of project most commonly required at the high school level. Students are expected to use what they have learned about science processes to develop and carry out a “fair test” experiment and to report findings. Once you are clear on the type of project required, it is time to move on to selecting the actual project. There are hundreds of books and online resources available with suggestions. How do you choose the topic that is right for you? A mind map can help you narrow down your ideas. You will be spending quite a bit of time working on your project, so you want to choose a topic that truly interests you. One way to start is by making a mind web or mind map. Start with a big blank sheet of paper, draw a circle in the middle and label it with a word representing one of your interests. Draw several lines, or spokes, radiating from the central circle and free associate other words that you think of when you think about the central topic. For example, if you choose “sports” as your central idea you might label the spokes “basketball, football, baseball, running, golf.” Next, draw several more lines from each of these spokes and write several questions for each of the topics. The best science questions usually begin with one of the following words: what, when, which, who, why, where or how. Try to write at least two questions for each of your spokes. Eliminate irrelevant questions. Deciding what is “best” often means that you would be basing your results on your opinion instead of evidence. This is called “bias” and is not appropriate for science. Find the questions that have both an independent and a dependent variable. The independent variable is a factor that you can change in order to test the effects of the change. A dependent variable is something you can measure which shows the effect of the change that you made. For example one of your questions might be: “When is the best time to work out?” This question has an independent variable — you can choose to work out at different times, but it lacks a way to measure which time is “best.” You need a dependent variable. The easiest dependent variables to measure include numbers such as changes in size, time, speed, ordistance. Some experimental questions have changes that cannot be measured with numbers and must be characteristics that can be easily described such as a change in color. Running at different times of the day would be your independent variable. “Does running in the morning increase my heart rate more than running in the evening?” has both an independent variable (different workout times) and a dependent variable (heart rate — you are measuring the speed at which the heart beats.) Notice the wording change — we have narrowed “working out” to “running.” We also have only three possible outcomes: heart rate can increase more in the morning, it can increase more in the evening, or it can be the same in the morning and evening. Next you have to design a “fair test.” In the example, you would have to make sure you did the same workout under the same conditions at different times of day. After all, if you ran a mile uphill in the morning and only a quarter-mile on level ground in the evening before measuring heart rate the test would hardly be fair! You also want to control as many other factors as possible. For example, you might find a place to run indoors so that weather would not change. The best experiments have only one factor that is changed – the independent variable. You also want to include several trials of the experiment, usually at least seven, to make sure any changes observed in the dependent variable were caused by changing the independent variable, not by chance. The more trials you do, the more certain your results will be. Build your own emergency flashlight that doesn’t need batteries! This kit contains all the pieces needed to build a small generator that converts hand power to electricity that powers a light bulb. Your child will learn about green energy sources that minimize the negative impact to the environment. The flashlight can be attached to a clean, used bottle to demonstrate recycling opportunities. The 4M Dynamo Torch includes all the pieces necessary to build a functional, crank-powered flashlight. You provide screwdriver. 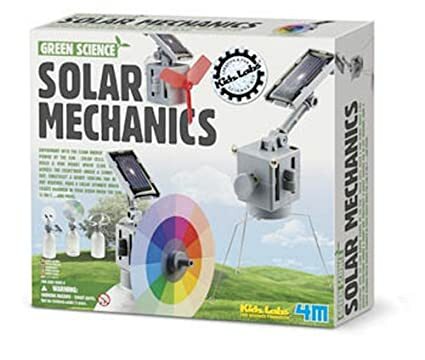 With the Solar Mechanic kit, you can learn about alternative energy using solar panels and hand cranks. Assemble a unique solar motorized module powered by a solar cell – using clean energy from the sun. Use it as an engine of a vibrating robot that slides across the floor. A cooling fan that functions automatically under the sun. An illusion spinner that turns the sun’s rays and colors to sparkling visual wonders. And more. No batteries are required. The fun and the power are unlimited. Be a scientist as you discover how to power this digital clock using potatoes. Experiment to find out what other substances will power the clock and create many unusual batteries with apples, tomatoes, soft drinks and more. Click the box to watch a short video! Potato is not included in kit. All of these kits, and many more, are available in store now. We also have parts to help build motors, bridges and more!